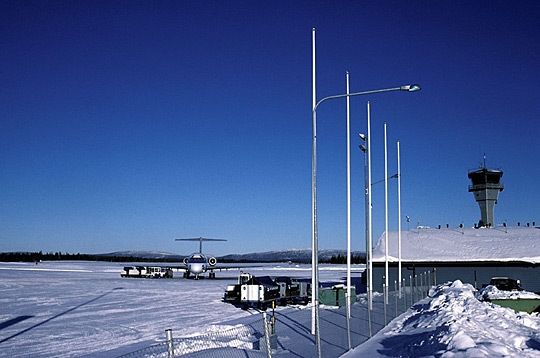 Kittilä Airport (IATA: KTT, ICAO: EFKT), Finnish: Kittilän lentoasema, is a Finnish airport located in Kittilä inside the Arctic Circle. 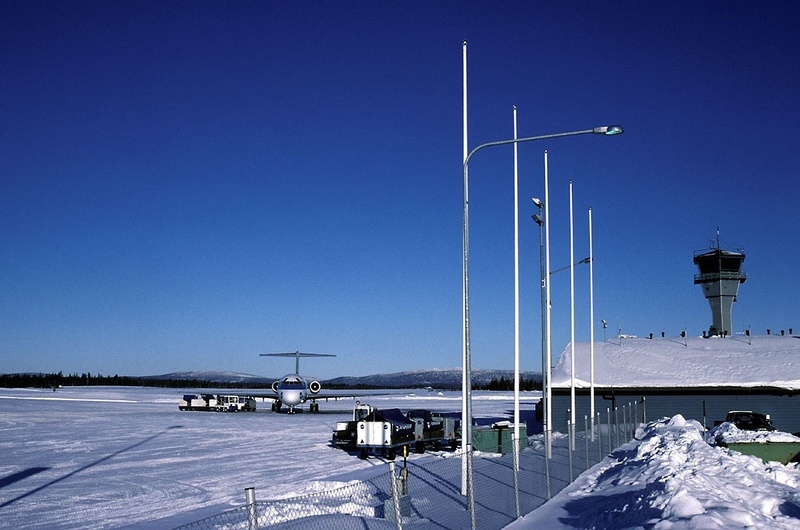 It handles general aviation and mostly seasonal international traffic and is one of the main airports in Northern Finland. 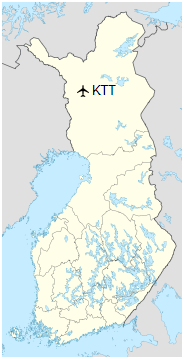 It carried 325,160 passengers in 2017 being the fourth busiest airport in Finland. On 27 July 2006, a fire broke out around 19:00 between the old terminal building and the new unfinished section of the new terminal. 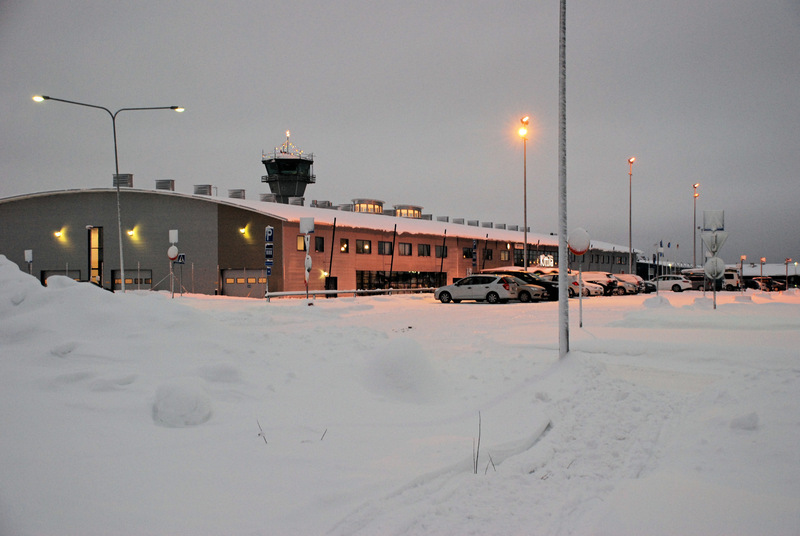 The airport was ready and operational again in December 2006, with the new terminal open.